When you engage Coleman Carriers as your removalists, rest assured that you have chosen a firm that will be committed to making your move day as smooth and stress free as possible. At Coleman Carriers we have over 20 years experience in office moves. We realise that timing is everything, the less down time, the better for your business. We do before and after hours relocations whatever your requirements. We will liaise with building management and coordinate with your computer engineers or any other trades people that will be assisting in your move. We devise a work method statement, and carry all the necessary insurances. Our fleet consists of 1, 2, 5, 7 and 8 tonne vehicles and are equipped with tailgate loaders. 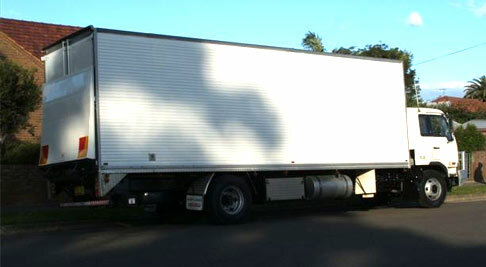 We have vehicles that are specific for pallet work, commercial and heavy machinery. Coleman Carriers are the delivery experts! To assist with your move, below is a checklist of utilities and essential contacts.